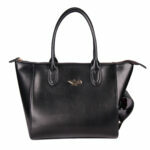 Fancy New Ladies Handbag Brings Out the Magic (Literally) of an Otherwise Stale Event. 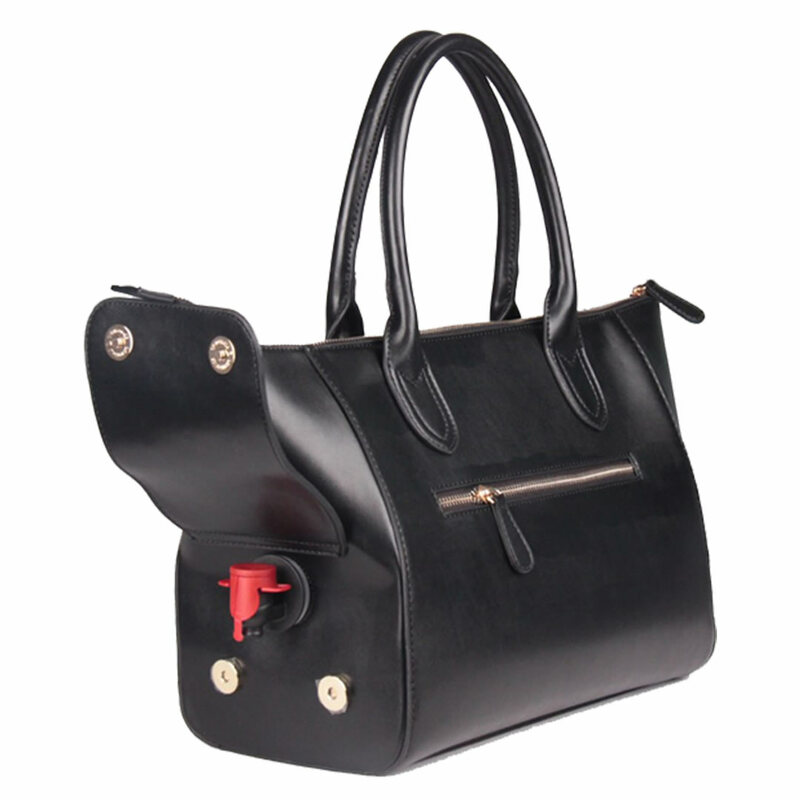 Having a glass of wine or any alcohol or non-alcoholic beverage when you want is easy with a wine Bag. Some people refer to the wine Bag as a purse with a twist! 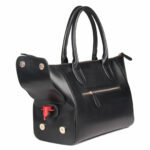 A ladies hand bag that dispenses wine or any other beverage is just fun but in a discreet and classy way! Cool, classy and totally cosmopolitan – but equally important – it’s a solution!